The District’s original administrative office burned on December 1st 2007. 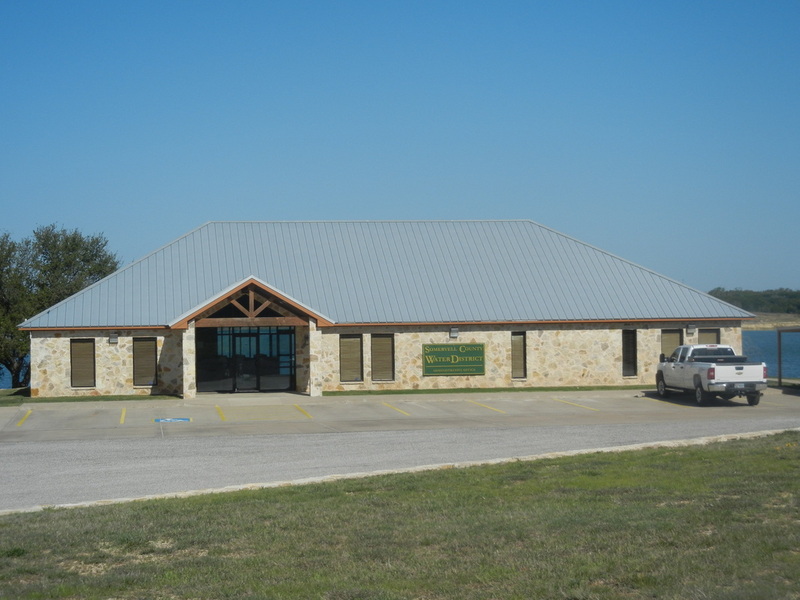 A decision was made by the District’s board of directors to relocate the office to the east end of the wheeler branch dam. Acting as its own general contractor the District started the new administrative office in February of 2008 and moved into the structure on September 2nd of 2008. Insurance proceeds paid $222,437 of the cost of the new office. This left the District only paying $136,166 of the price of the new office.